I had an immediate reaction to this statement. It filled me with sadness and anxiety. Always an avid reader, I’ve had a list of books I want to read since I was like 4 years old! I learned to read at an early age and standing in the stacks at the library, perusing book titles, was one of my favorite things to do. It still is. Some may see chaos. I see normal. I’m not sure I yet have the full answer to why this happens to me. But lately I have wondered if it’s a response to the feeling I had, and continue to have, when I see that statement. When I feel pressured or anxious about time, work or some other sort of issue that makes me feel like I have no control, the one thing I CAN control is my ability to read. I can also control what books TO read. I can almost always find TIME to read, even if it’s just for ten minutes before falling asleep. Ten minutes of reading time a day isn’t ideal, but it’s enough. Recently, I finished an e-book I had borrowed from the library and removed it from my Kindle shelf. I looked at what remained in my library and thought about all the purchased e-books I hadn’t read yet. My TBR, if you will – To Be Read. I have this shelf on my Goodreads account too. There are 418 books on that shelf. If I listed my TBR for a lifetime, it would range in the tens of thousands, I am sure. Maybe even six digits. So why don’t I feel anxious about that? I honestly don’t know. I just don’t. Every once in awhile, I get a little annoyed with myself for the number of books I’ve started and haven’t finished. I’ll return them to the library or ask myself where I am feeling out of control. But I quickly recognize there are also other reasons I have a stack of books on my nightstand. 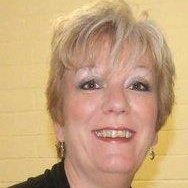 For example, I’m reading Under Surge, Under Siege, The Odyssey of Bay St. Louis and Katrina written by Ellis Anderson. (She’s a friend of mine, I’m delighted to say!) It’s a beautifully written book, but it’s about Hurricane Katrina, which is still a bit traumatic to me, so I read it in small doses. A few others on my shelf are good, but for some reason difficult to sail through quickly. Some are meant to read a bit, process and then read a bit more, like Emotional Yoga: How the Body Can Heal the Mind. 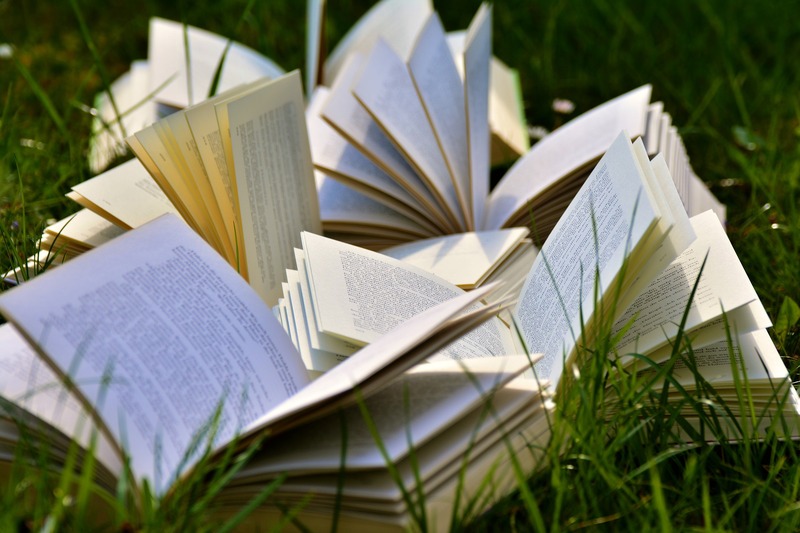 I review the currently reading list now and again and make sure I still want to finish that book, or I give myself permission to let it go and never finish. I couldn’t do that when I was younger, by the way. I used to feel it was my moral obligation to finish every book I started. These days, I just think they aren’t all going to be winners for me, in that moment. I may go back eventually or I may just give myself permission to take it off the currently reading shelf. Picking up a stack of books and deciding whether to read them now or later is something I can control. It’s something I love to do. When everything is feeling off kilter, reading is an activity that is at the center of my being. It always has been and always will be. There are so many books and so much time for me to read the ones I want to read. Believing I will be able to read everything I want to read makes me feel like the chaotic feelings or events around me will eventually subside. Finding a new book I’ve never heard of brings me into the awareness and possibility of a new story. Re-reading a favorite book allows me to experience it in a new way. Having a variety of books near me to read at any given moment is one thing that calms me when nothing else can. Even ten minutes of reading a day makes me happy. Reading brings me to my Center. While picking up five books might seem like creating chaos to some people, to me it feels strangely calming and natural. All these years later, after reading that horrifying quote, I know that there will always be books around me. Everywhere I need them to be. 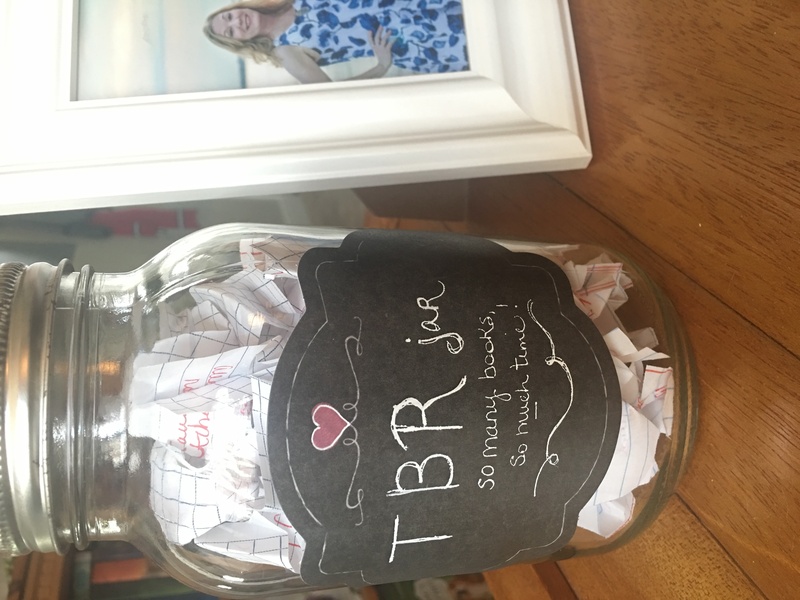 I recently created a TBR Jar so I can choose randomly when I don’t know what I want to read. This jar only contains a few of the books on my lists or in my bookshelves that I hope to read. 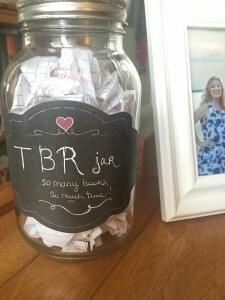 After all, so many TBR jars, so many book titles to fill them.